Grima, J. Azzopardi, M. Tabone (P.P. Buttigieg), S.A. Martinez Villa, C. Antunes Pavlidis, R. Buttigieg, G. Hili (J. Saliba), M. Camilleri, M. Stojanovic, D. Bogdanovic. Spiteri, A. Sultana, J.P. Grima (R. Zammit), P.P. Camilleri, C. Attard, J.E. Batista Da Conceicao, P. Djorovic, O. Xuereb (J. Xuereb), H. Santa Rosa Cruz, L. De Lira Miranda, M. Grech. 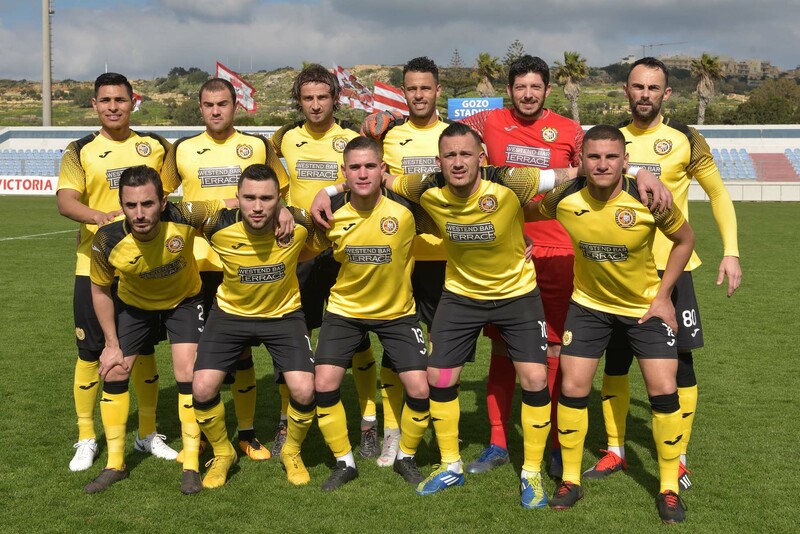 Xewkija Tigers produced a convincing performance in their match against Gharb Rangers and registered a large win so that they retained their status as challengers for the title. With this result Xewkija showed that they in a good moment of form and therefore will face their next match against the current leaders Victoria Hotspurs with the necessary confidence that they can reduce their current gap from the same Hotspurs. 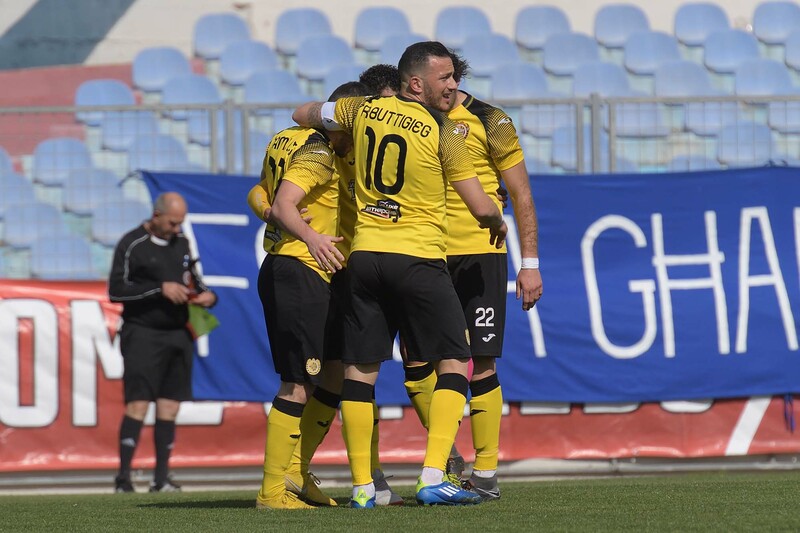 In this match Gharb were expected to produce a good challenge to a more quoted opponent as they already did against Xewkija in the match of the first round and as the Rangers also produced against the other two teams who are challenging for the title. 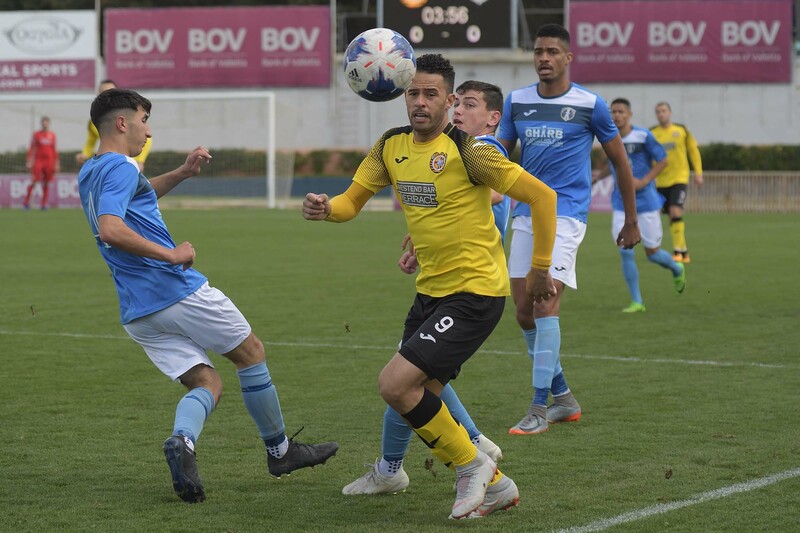 Gharb struggled to protect their area from Xewkija’s continuous pressure and were also sterile in attack so that they ended up conceding a heavy defeat. 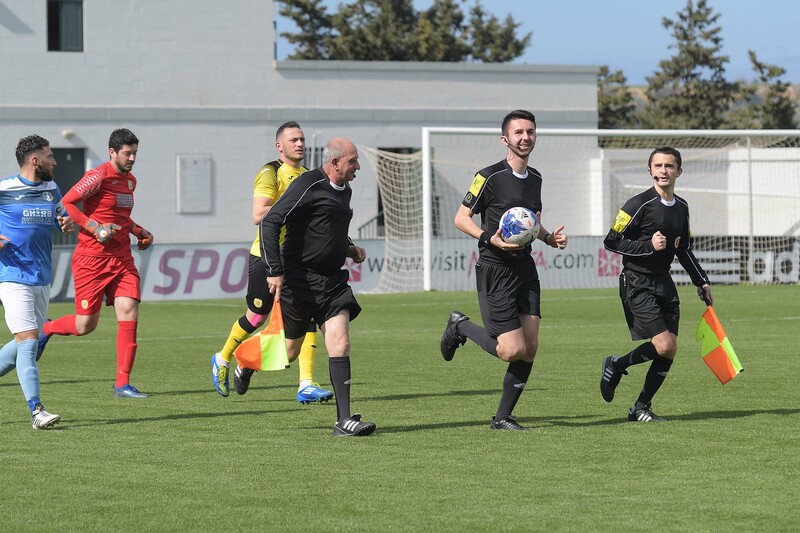 Xewkija took command of play from the very beginning and in the third minute of play a shot by Rodney Buttigieg following a cross by Michael Camilleri hit the post. 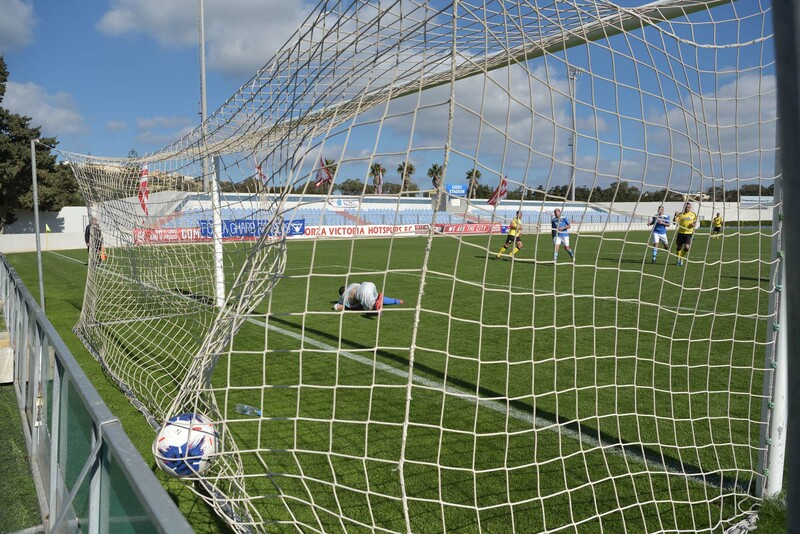 Xewkija opened the score on 8 minutes through a tap-in by Michael Camilleri following a low cross by Claudio Antunes. 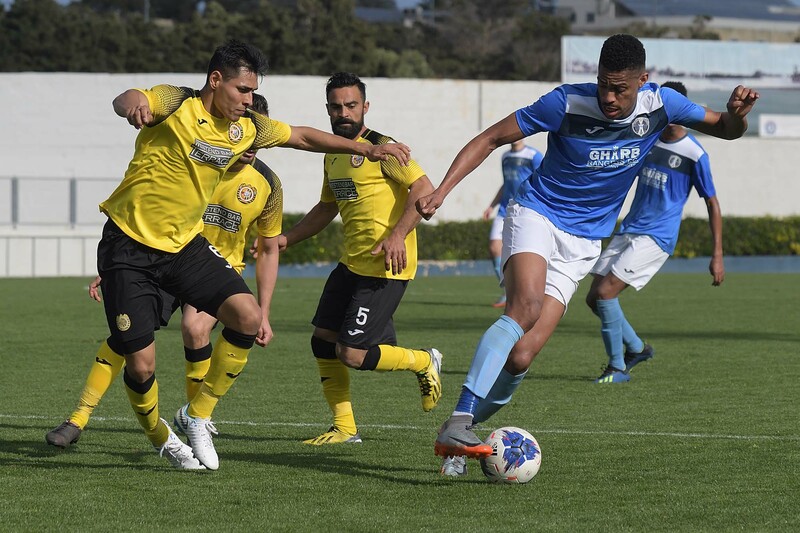 Xewkija kept insisting and doubled the score on 12 minutes when Rodney Buttigieg released Claudio Antunes who entered the area and netted with a low drive. 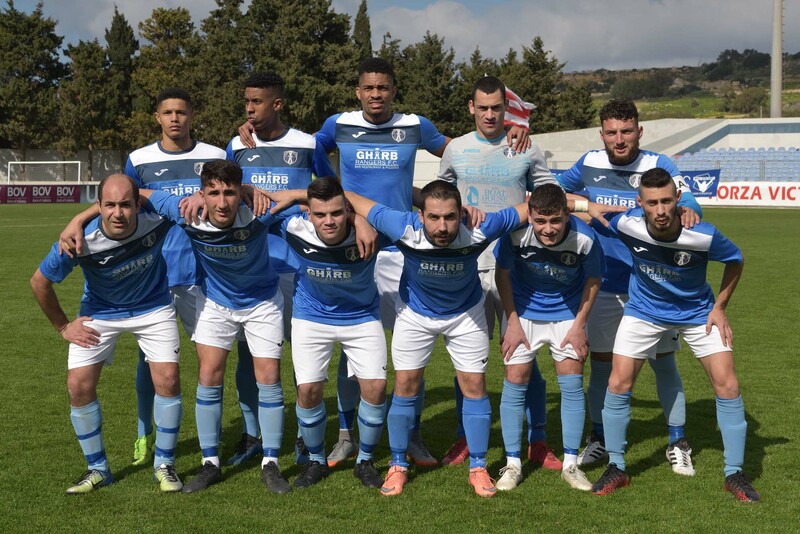 Gharb replied on 16 minutes through a free kick by Hugo Santa Rosa Cruz that ended high and on 23 minutes Xewkija had a goal by Claudio Antunes that was disallowed for an offside. 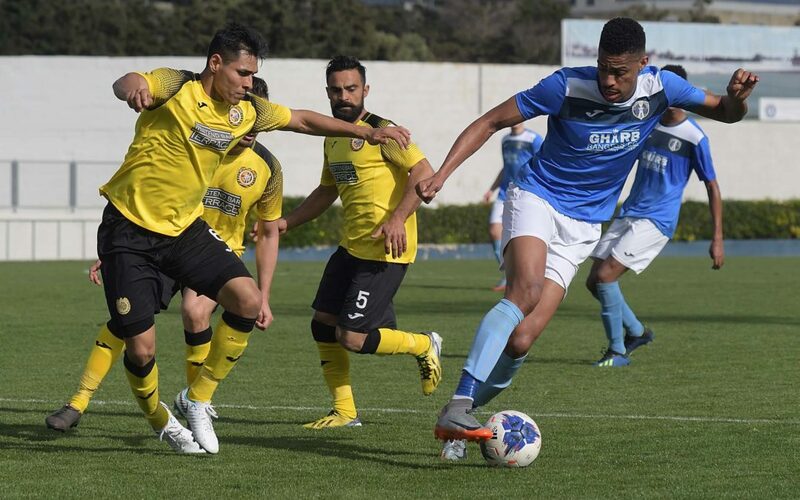 Three minutes later Xewkija protested for a penalty following handling by Predrag Djorovic and on 29 minutes Gharb reduced the score through a header by Junior Elisio Batista Da Conceicao following a corner kick by debutant Leonardo De Lira Miranda. However, Xewkija regain the two-goal lead less than a minute later when Claudio Antunes entered Gharb’s area and lobbed easily into an open goal as the goalkeeper left his position in an attempt to block the danger. Gharb replied on 39 minutes through a fine move by Hugo Santa Rosa Cruz but goalie Mark Grima punched in time before Batista Da Conceicao could head towards goal. On 42 minutes Xewkija were awarded a penalty for a foul by Anthony Sultana on Rodney Buttigieg and Daniel Bogdanovic converted from the spot kick to make it 4-1. After the resumption Xewkija maintained their superiority and scored the fifth goal after just forty second of play into the second period when Gharb’s goalie Daniel Spiteri partially saved a shot by Claudio Antunes following a cross by Rodney Buttigieg and form the rebound Michael Camilleri placed in goal from close distance. 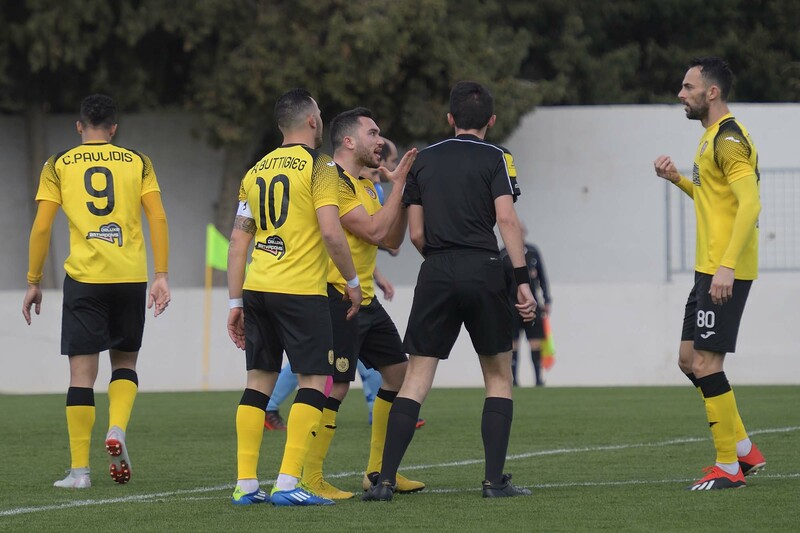 On 54 minutes Xewkija were dangerous through a header by Milos Stojanovic following a corner action that was neutralised by goalie Daniel Spiteri and two minutes later Gharb had an effort by Leonardo De Lira Miranda following a personal action that was well blocked by Xewkija’s keeper Mark Grima. On 64 minutes Gharb could have concluded better when Hugo Santa Rosa Cruz took a short clearance by the goalkeeper but the striker hit badly and the same goalkeeper had the time to recover his position and to save the danger. On 72 minutes Gharb once again lost a good scoring opportunity when Batista Da Conceicao hit badly from a good position and goalie Mark Grima saved the danger. Less than a minute later Xewkija also had a good scoring opportunity when Claudio Antunes entered Gharb’s area from the right flank with a personal action but from his inviting pass Michael Camilleri incredibly concluded over the crossbar. On 74 minutes Gharb’s Hugo Santa Rosa Cruz had an attempt from a free kick that shaved the crossbar and one minute later Xewkija scored their sixth goal when Gharb’s defence cleared badly a pass by Claudio Antunes aimed to an unmarked Milos Stojanovic and Rodney Buttigieg took the ball and fired in goal. On 82 minutes Gharb’s Hugo Santa Rosa Cruz had a good effort that was well saved by goalie Mark Grima and one minute later Xewkija added another goal through a spectacular shot form long distance by Daniel Bogdanovic who saw the goalkeeper out of his position and lobbed into an open goal. On 89 minutes Gharb could have scored their second goal but a shot by Hugo Santa Rosa Cruz was blocked by goalie Mark Grima and from the rebound Christian Attard’s shot ended high.